2017 has finally arrived in mainland Mexico – at least as far as the waves are concerned. With the first solid swell of the year arriving at mainland Mex, there were uncrowded waves and beautiful sunsets across this stretch of the Pacific. 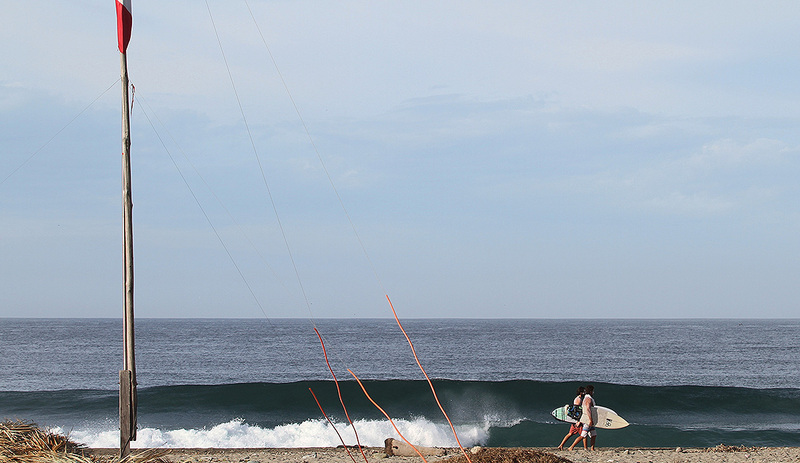 While it wasn’t exactly cranking at places like Puerto, there were fun waves to be had south of the border this past week. Even Filipe Toledo got his share of fun waves here. 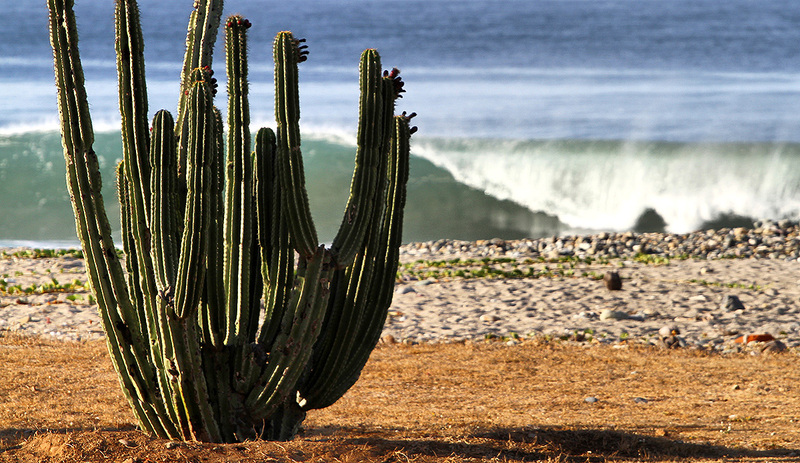 But for the rest of us, here are some shots from Mex of a fun little swell that came across Mexico’s Pacific shores.